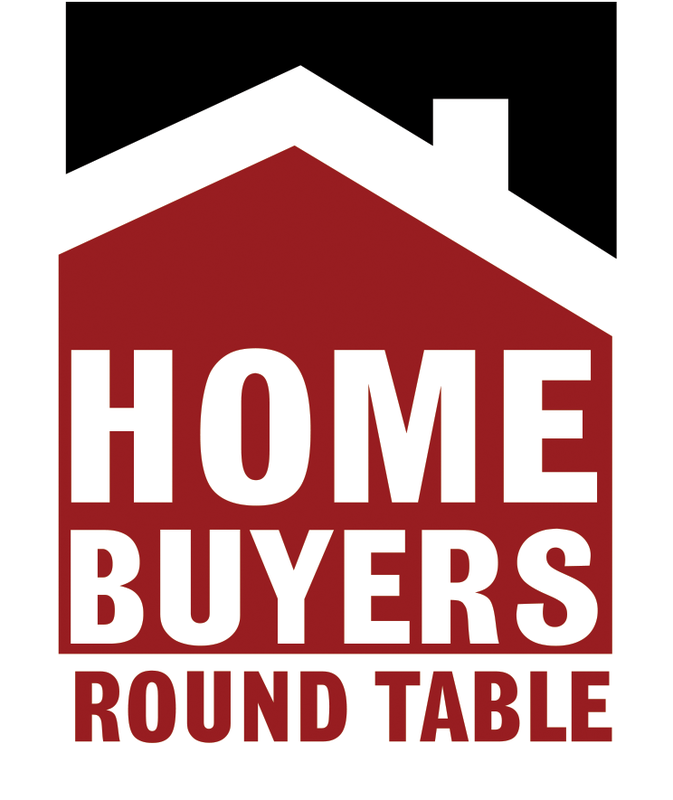 The Home Buyers Round Table of Dane County, Inc. (HBRT) is a not-for-profit organization founded in December 1997 to address barriers to successful home ownership for low- to moderate-income households. The two most significant barriers identified were: First time home buyers lacking knowledge of the home buying process and lenders unfamiliar with down payment assistance programs. To address these issues, HBRT is committed to providing meaningful, timely and robust education for home buyers, lenders and realtors. Over the years, HBRT has provided education in a number of ways including home buyer fairs, down payment assistance, lender and realtor training. In addition, HBRT offers Lender Down Payment Assistance Training in conjunction with Wisconsin Mortgage Bankers Association. These trainings are held annually in mid-February. As of 2016, HBRT’s Realtor Down Payment Assistance Training is approved for Continuing Education credit. HBRT partners with REALTORS® Association of South Central Wisconsin to provide this education every year in mid-March. HBRT is continuing identifying specific needs in the home buying population. To that end, it recently provided funding to the Dane County UW Extension Financial Education Center for a Financial Capability Building Initiative for Hispanic Families. HBRT continues to be committed to meeting the needs of potential home buyers with low- to moderate-income through education, counseling and support of both home buyers and industry professionals, and through specific programs to meet the needs of this community. We hope you will help us fulfill these commitments! Mission Statement: The Home Buyers Round Table of Dane County is a collaboration of housing industry representatives that promote homeownership through education and counseling to low and moderate income families. We believe homeownership will increase family stability and financial security; stabilize and strengthen communities and neighborhoods; and generate jobs and stimulate economic growth.